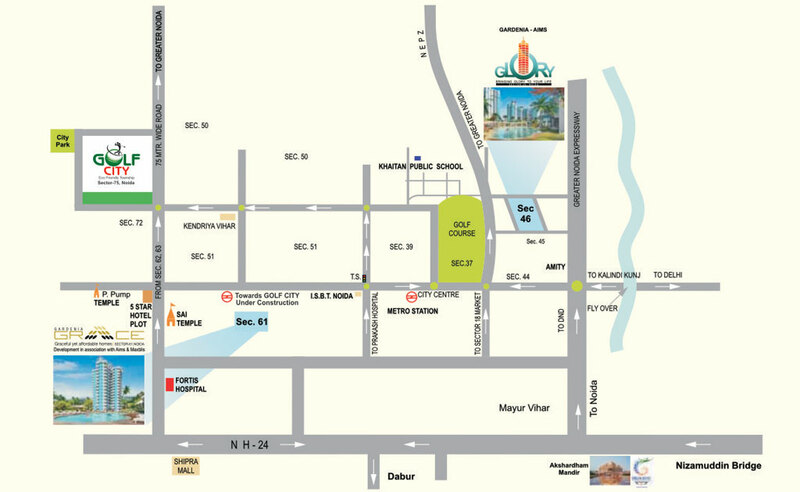 Aims AMG Resi Complex 2, Located near Sector 75 in Noida, offers well-designed 2, 3, 4 BHK residential apartments for sale. 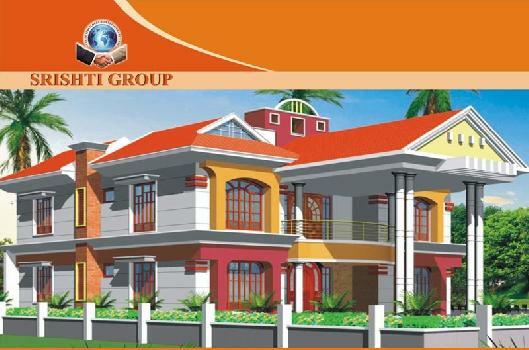 The project is Completed and possession in Dec'17. 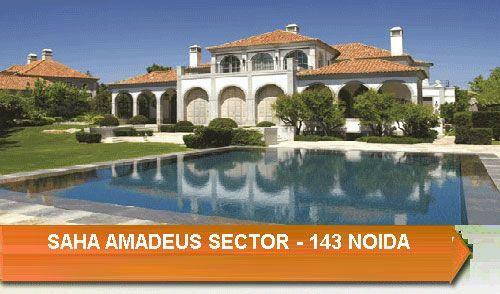 With its offerings of 2, 3, 4 BHK residential apartments with area ranging sq ft., these residential apartments marked as a Aims AMG Resi Complex 2 as one of the most detailed yet affordable residential projects in Noida. 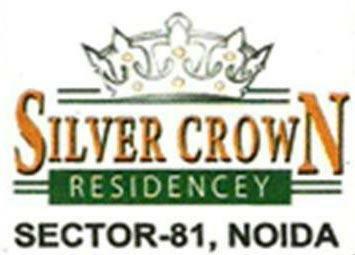 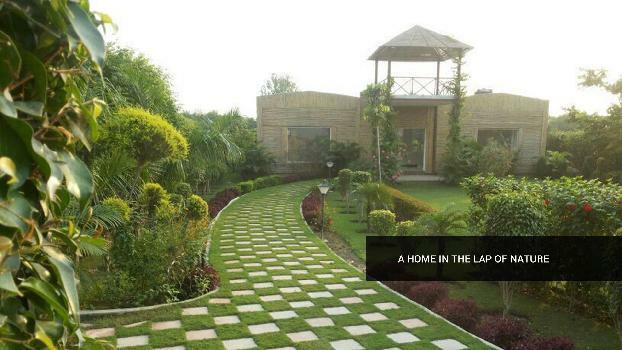 These 2, 3, 4 BHK Apartment are available from 950 - 2,250 sq ft. 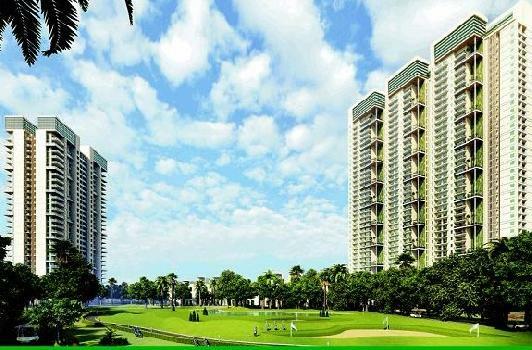 The buyers can enjoy amenities such as a Power Backup, Lift Available, Rain Water Harvesting, Club House, Swimming Pool, 24 X 7 Security, Car Parking, Gymnasium, Staff Quarter, Jogging Track and Vaastu Compliant.